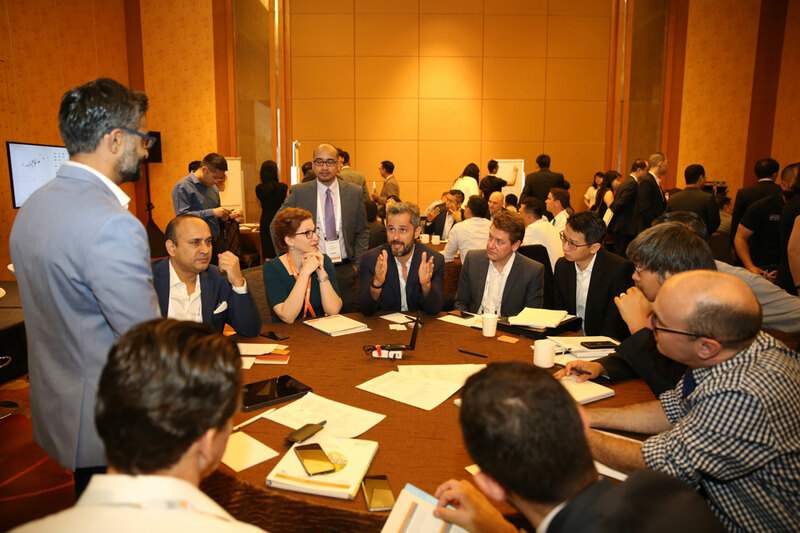 The biennial World Cities Summit returned to Marina Bay Sands this month to explore sustainable and integrated solutions to urban issues. 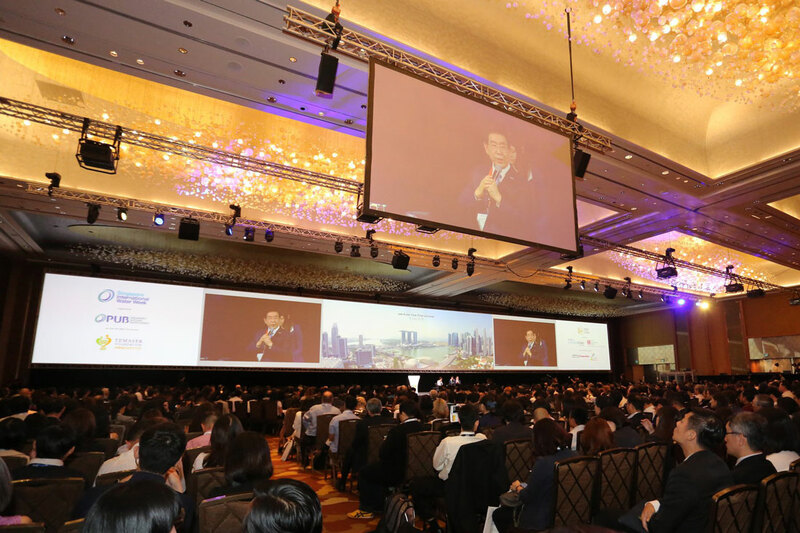 The World Cities Summit (WCS) is jointly organised by Singapore’s Centre for Liveable Cities and the Urban Redevelopment Authority. 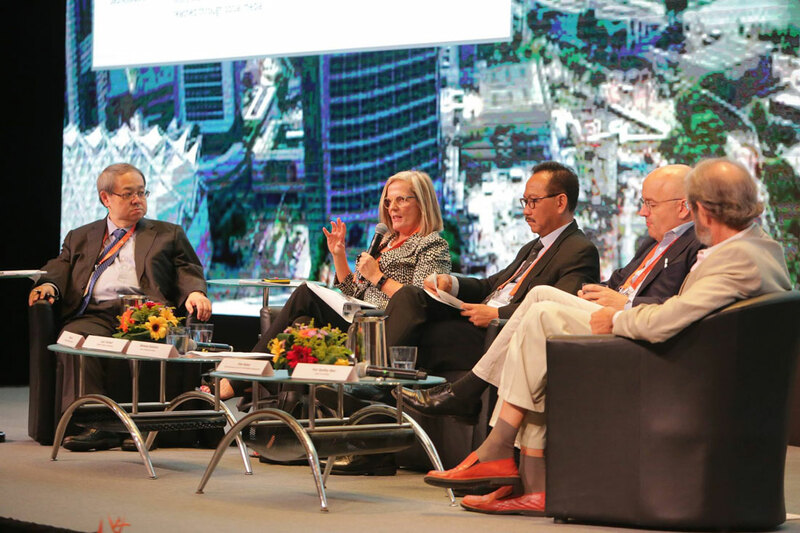 It serves as a platform for government leaders and industry experts to address liveable and sustainable city challenges, share integrated urban solutions and forge new partnerships. 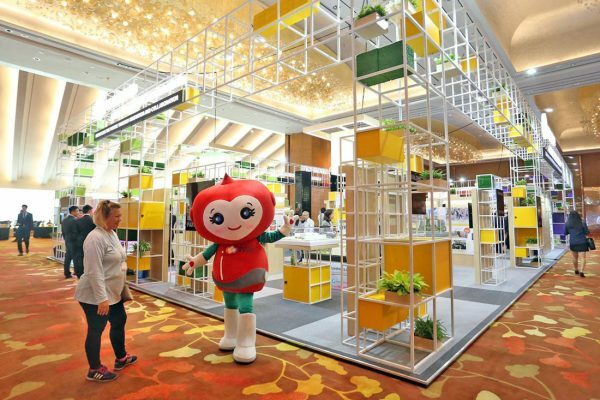 The theme for the WCS 2018 was ‘Liveable and Sustainable Cities: Embracing the Future Through Innovation and Collaboration’. 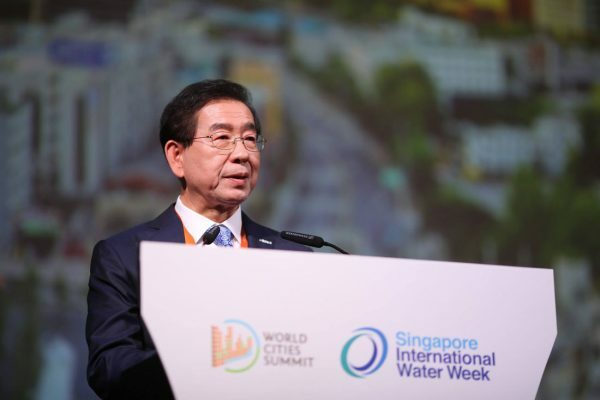 This year, WCS and its co-located events (Singapore International Water Week and CleanEnviro Summit Singapore) saw a record attendance of more than 24,000 people between 8 and 12 July. 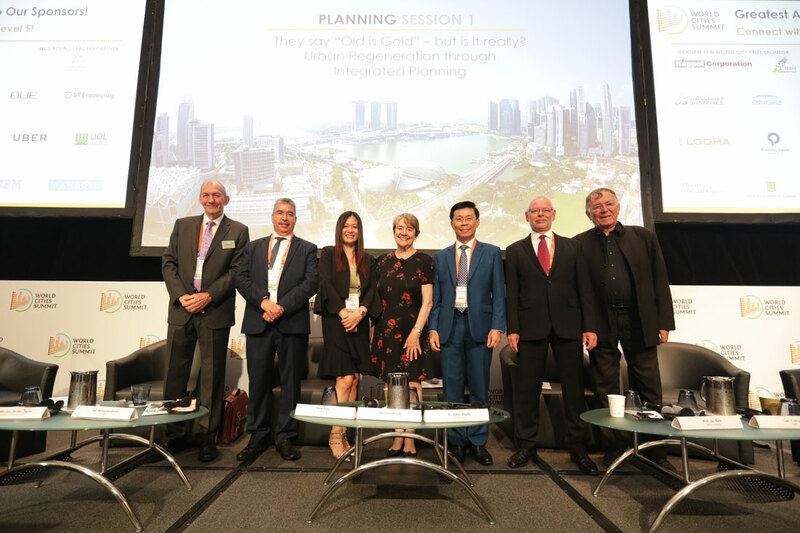 The WCS Mayors Forum kicked off the Summit on 8 July, with 122 mayors, city leaders and international organisations in attendance. Mr Lawrence Wong, Minister for National Development and second Minister for Finance, Singapore (and Chairman of the Forum), highlighted the widening gap between cities’ infrastructure spending needs and investment, and the need to rethink infrastructure financing strategies such as greater engagement with the private sector and other cities. Other discussions focused on how mayors can embrace and capitalise on disruptive innovations, and the alternative models of financing for infrastructure projects. 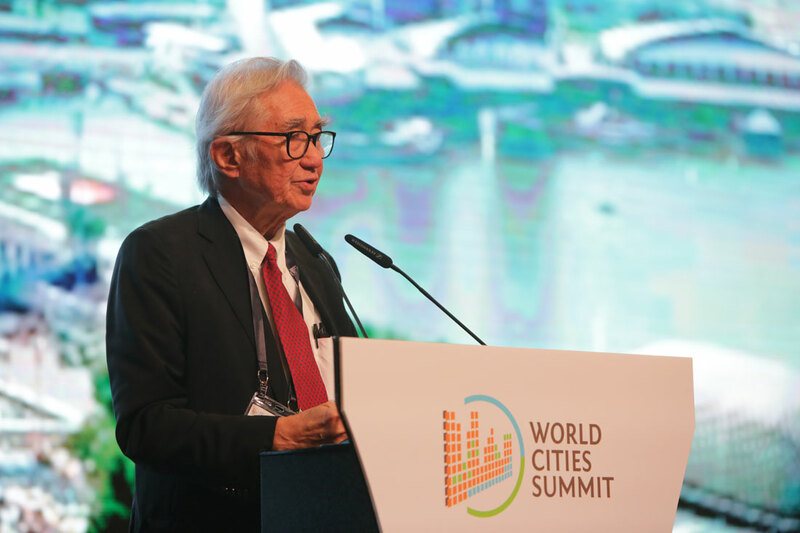 Minister Wong announced that next year’s WCS Mayors Forum will be held in Medellin, Columbia, which was awarded the Lee Kuan Yew World City Prize in 2016. 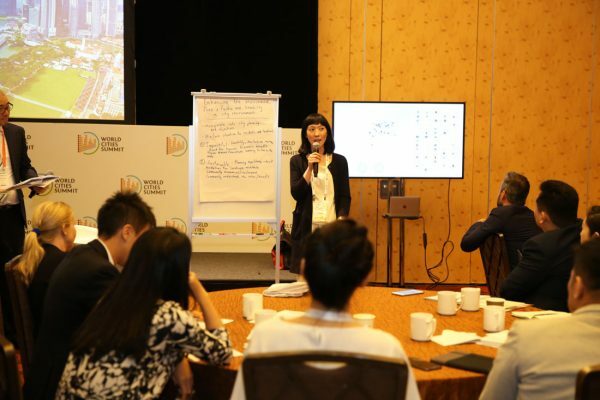 Discussions from the WCS Young Leaders Symposium were also presented during the Mayors Forum, and highlighted longstanding challenges for urbanisation such as the disruptive nature of innovation in the public, private and people sectors. 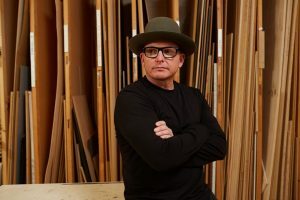 “It seems to me that what we are seeing in cities today is similar to the 1990s first wave of digitalisation. At that time, it was about the physical world becoming digital; now, it’s digital converging into physical space.” – Professor Carlo Ratti, Director, MIT Senseable City Lab, at the WCS Young Leaders Symposium. 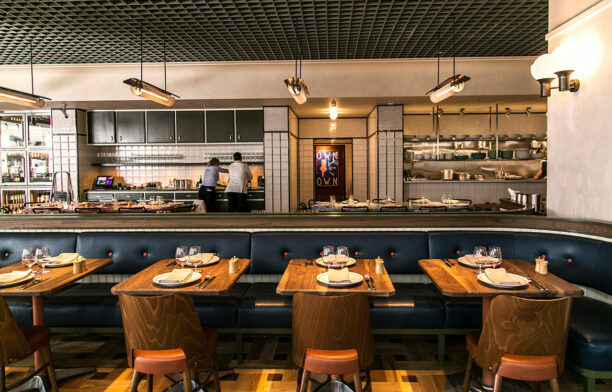 “We often hear city officials say that budgets are the main obstacle, but the private sector says policy is more often the issue. We need partnerships that are not just bilateral, but networked, so that we can learn from each other.” – Frank Rijsberman, Director General, Global Green Growth Institute, at a WCS Thematic Tracks Session. 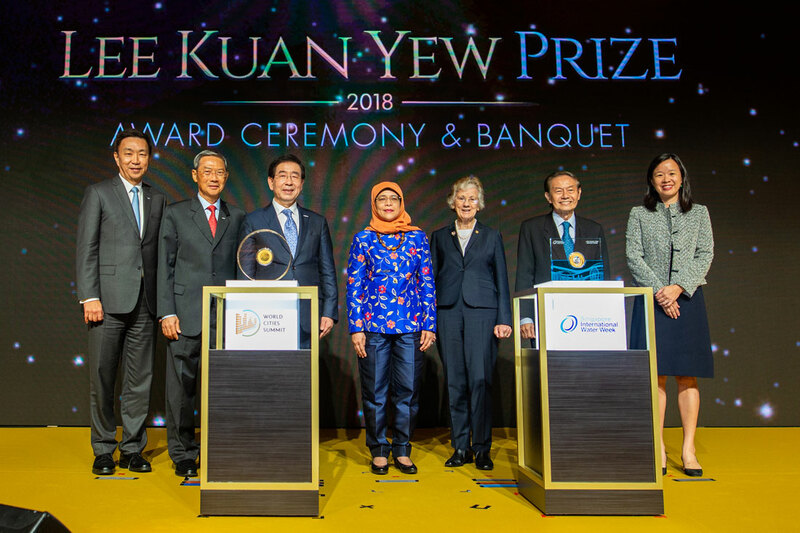 The Lee Kuan Yew World City Prize Award Ceremony and Banquet was held on 9 July at the Ritz Carlton Millenia, with Mdm Halimah Yacob, President of Singapore, presenting the 2018 Prize to Seoul, South Korea. 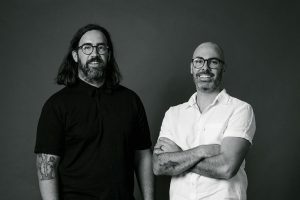 The jury described Seoul as “the role model for megacities with a will to change,” and recognised a leadership that dares to take bold decisions and a government that devises innovative problem-solving methods. During the Lee Kuan Yew World City Prize Lecture, Mayor of Seoul, H.E. Park Won Soon, discussed how citizen participation can be balanced with the need to make quick decisions. 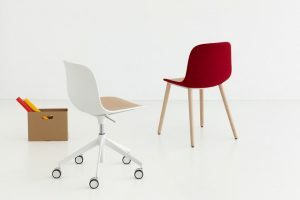 He believes citizen participation reduces decision-making and execution time. “Sometimes the citizens of Seoul suggest new policies and sometimes they come to City Hall to protest against me. When they do… I offer them shade from the sun and a bottle of water to drink. So those who want to protest, please come to Seoul – I provide the best environment to protest!” – H.E. Park Won Soon, Mayor of Seoul, in a lighthearted lecture moment. 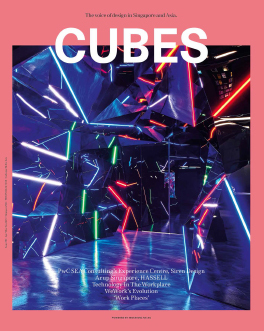 Read about one of the city’s flagship transformative projects, the Seoullo 7017 Skygarden by MVRDV and Ben Kuipers, in Cubes issue 88. 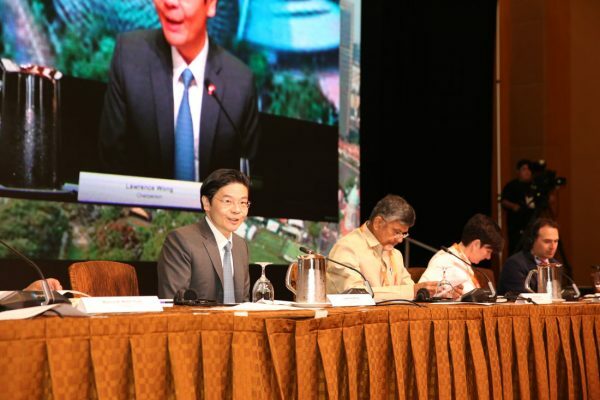 The WCS coincided with the tenth anniversary of the Centre for Liveable Cities (CLC). The CLC used the occasion to launch a collection of ten publications that chart Singapore’s experiences and insights into urban topics such as technology, community bonding, food security, sustainable land use and resilience (through robust infrastructure as well as community engagement). 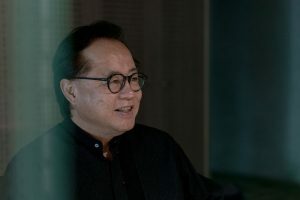 One of those publications is a report produced by CLC in collaboration with the McKinsey Global Institute (MGI), titled ‘Smart Cities in Southeast Asia’. 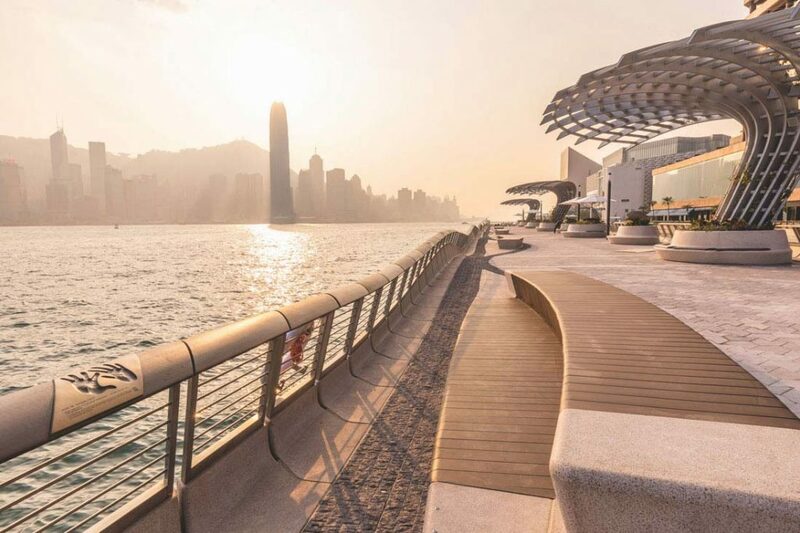 It focuses on the potential for technology to make the urban environment work better for people – with less time wasted in traffic and queues, improvements to health and safety, and more efficient use of energy, resources, space and investment. The next WCS will be held in Singapore on 5-9 July 2020. 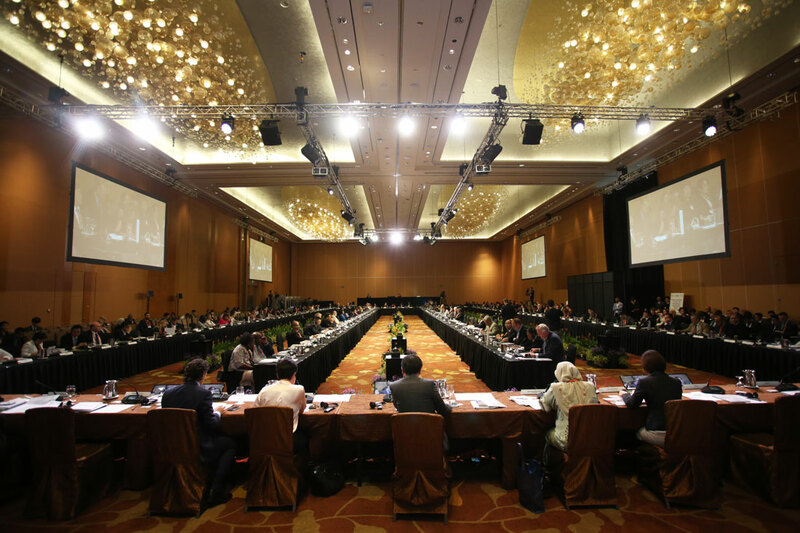 Photographs: World Cities Summit, Singapore International Water Week, CleanEnviro Summit Singapore.